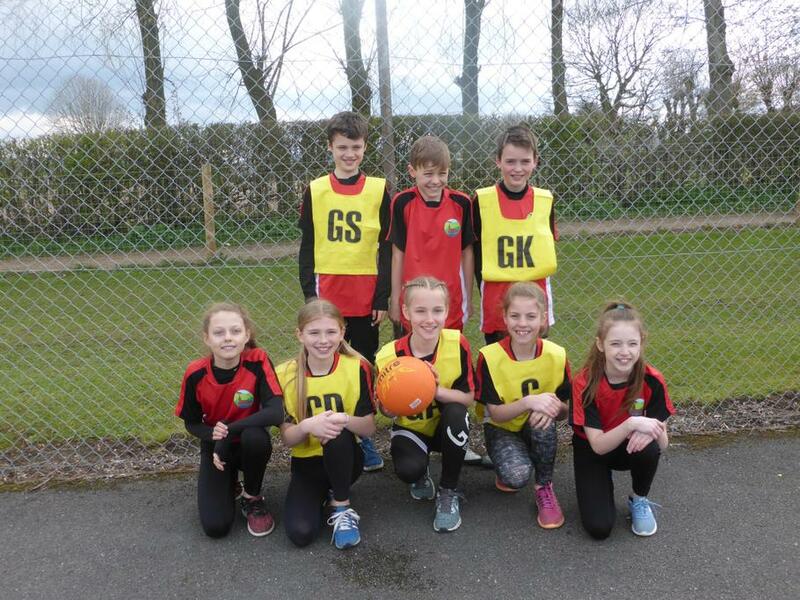 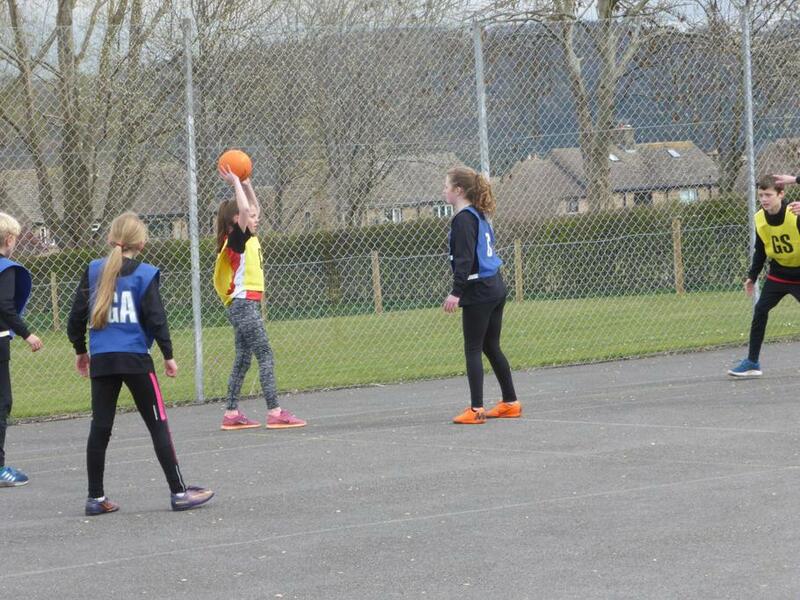 We took our Netball team to the Rural Derbyshire Netball Finals, the team played really well and reached the final. 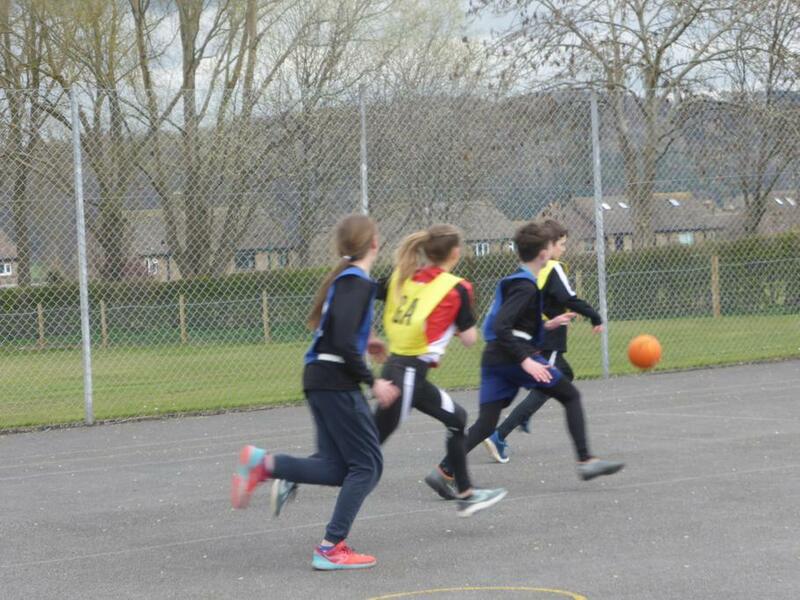 After a tough match Baslow finished 2nd place. 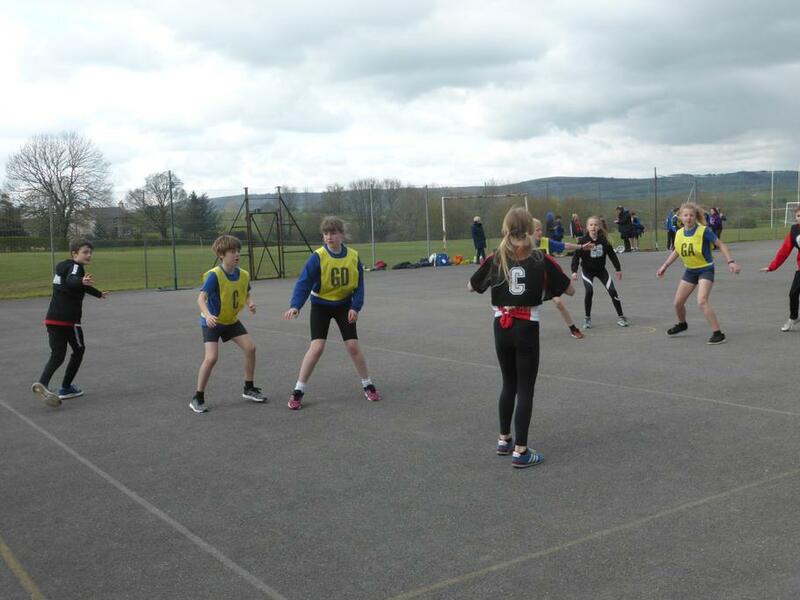 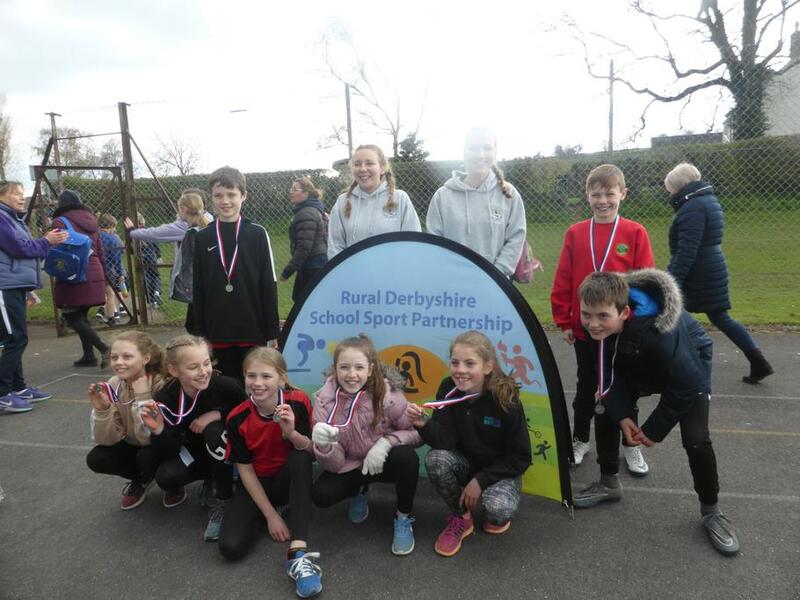 Two of our past pupils were at the Rural Derbyshire Netball Finals as sports leaders.